With about 50% of marriages ending in divorce, so much of the dating pool is comprised of divorced people. What a lot of people don’t know is that the risk of divorcing goes up with each subsequent marriage—a 50% chance for the first marriage and 65% for the second. 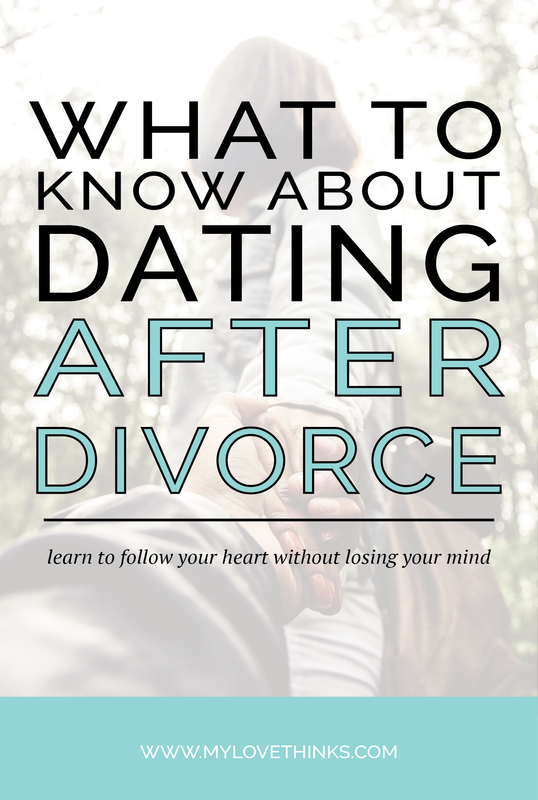 So, if you’re dating after divorce, what are some things to be on the lookout for? Oh, I’m glad you asked because here’s what you need to know about dating after divorce. This can happen when the dust of your divorce has not yet settled, but you decide to jump into dating (p.s. you haven’t really addressed any of the residual issues of your divorce). Maybe the divorce was all his or her fault, but the reality is that something happened between the two of you that resulted in your marriage ending. What was it? How did that impact you and what may you need to resolve before getting into a new relationship? This is really a continuation of point 1. 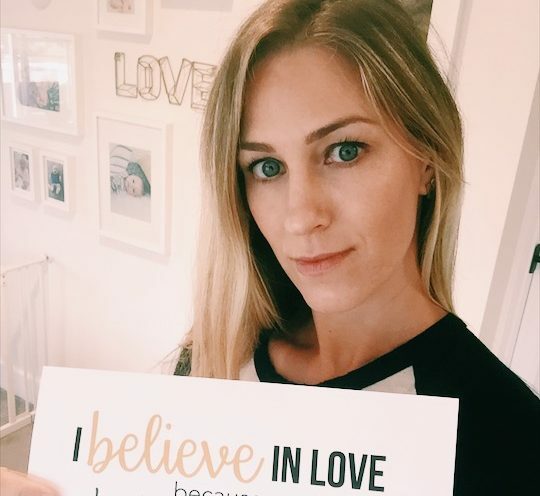 Some people think that the experience of being married and subsequently divorcing taught them enough about marriage and relationships that they now know how to do it better the next time around. However, studies show this is not the case, so take some time off and let the wounds heal and do some serious self-reflection. What self-improvements can you make? What can you learn that’s new that will help you in your next relationship? This is especially true if you were in a very unhappy marriage for a long time. You may feel really entitled to a flawless relationship the next time around so anything that starts to bear a resemblance to your past partner will set you off. Know this and take some time to re-evaluate your deal breakers and your areas of compromise. Be selective when dating but be careful of having unobtainable expectations. This is the same extreme of #3, but in the opposite direction. Instead of raising your standard and intolerance unrealistically high, you have unconsciously lowered your acceptance and comfortability with dysfunction (and maybe even abuse) in self-destructive ways. Years ago, there were a series of studies in which a dog was harnessed on a plate that provided a disturbing shock to the dog after a bell rang. After many repeated shocks, the dog became passively accepting of the pain. Even after taking the harness off, the conditioned dog just “took the shock” without even attempting to get off the plate. These studies identified a type of depression called learned helplessness. If you were helplessly involved in a painful relationship for an extended period of time, you may have to relearn your personal power so that you do not fall back in another unhealthy relationship. One theory of the effects of divorce suggest that when you divorce, you sever an intense bond of commitment. Doing this for the first time is usually incredibly painful and difficult. However, once you have taken that huge leap, it becomes less of a big deal to do it a second time. So know this about yourself or maybe even the person you are dating; that you may be a little more willing to exit if things aren’t going as planned and you may need to recommit to commitment. Getting to know someone takes time. There is no replacement for that and what you get to know is still as important when dating after divorce as it was before. Get to know your dating partner’s family background, their conscience, how they treat others in relationships, your compatibility with one another and their relationships skills like empathy, conflict management and communication skills. It’s easy to spend time learning about the past marriage and the kids, if they are involved, but don’t forget their family of origin too. Even though some of these real-life stories seem like ancient history, their influences are still very present with your partner. So don’t overlook this incredibly important area. So here is the thing… divorce can either make you bitter or better. One happens with little to no effort, but the journey of becoming better requires intentional investments of self-reflection, learning, processing and change. And when you make those investments, you will avoid becoming just another statistic. 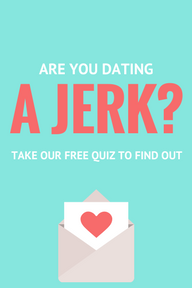 On a side note, we are super excited to tell you we are launching our first online course next week called Head Meets Heart (formerly known as How to Avoid Falling in Love with a Jerk). The course teaches you how to use your head and your heart in relationships by empowering you with a roadmap in how to pace the growing bonds of your heart while providing you with the five most important areas to get to know about a partner (the head knowledge). This course has been researched extensively over the 20 years it has been taught and has been a go to course of all branches of the military for over 10 years. We are so pumped and hope you check it out. For a limited time we are offering the course at a pretty significant discount so, if you’re interested, check it out here!